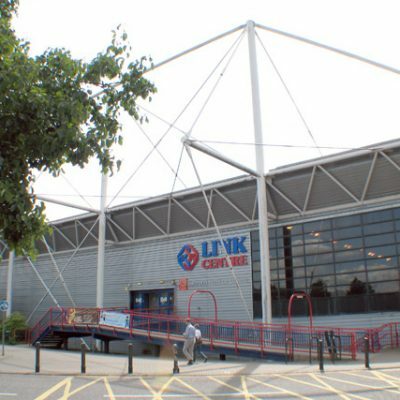 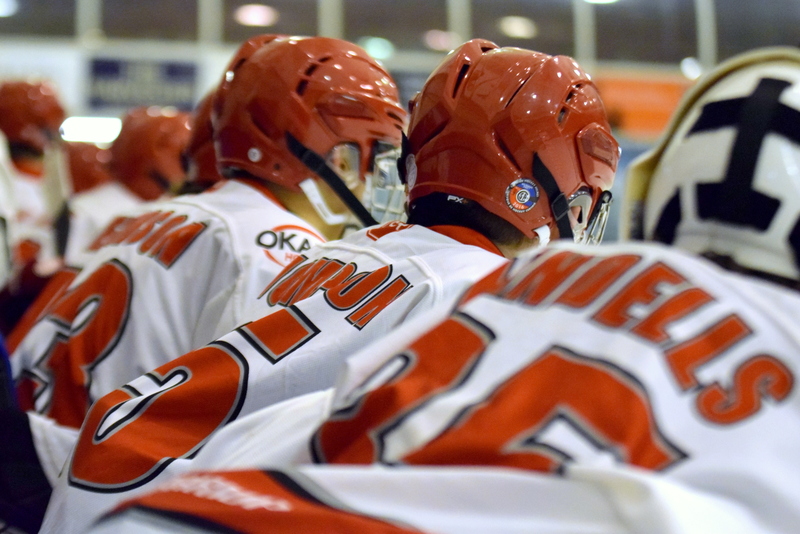 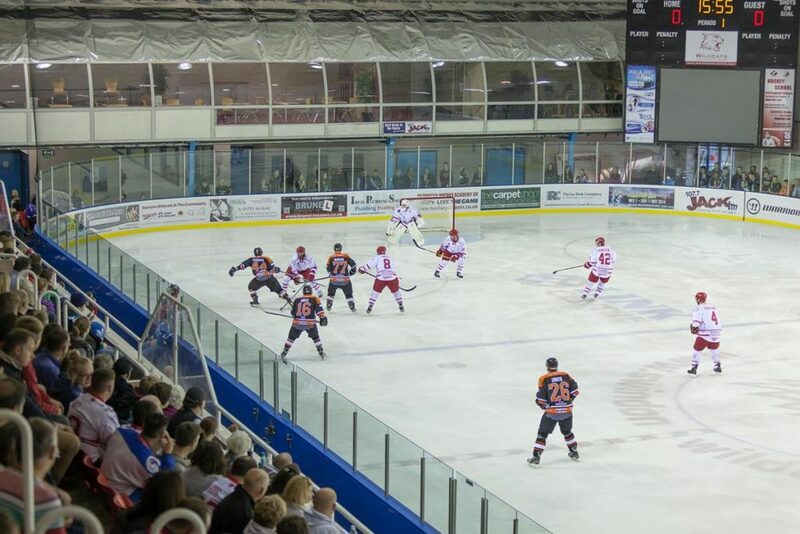 The Link Centre is recognised as a ‘Centre of Excellence’ for ice hockey and supports many levels of club competition.The centre itself is now entering its 28th year of success and is home to the professional National Ice Hockey League side, the Swindon Wildcats. 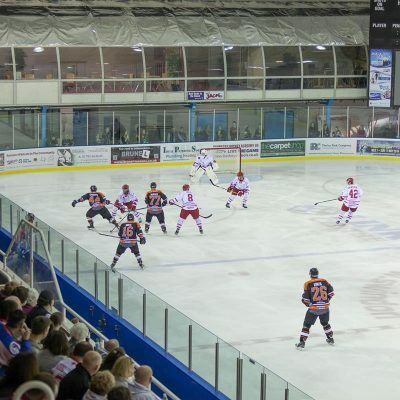 It is also home to the successful Swindon Wildcat Academy with over 150 players ranging from 4-18 years of age. 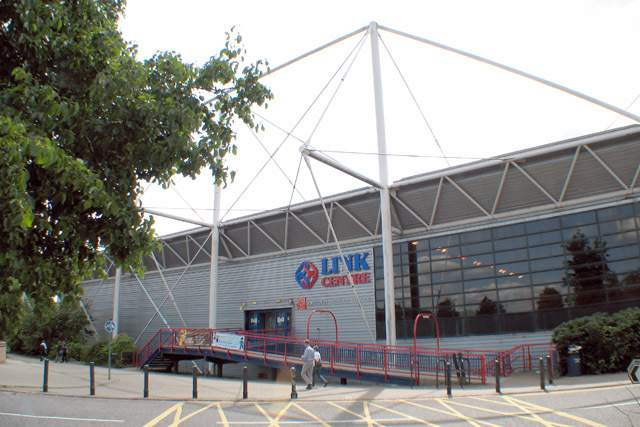 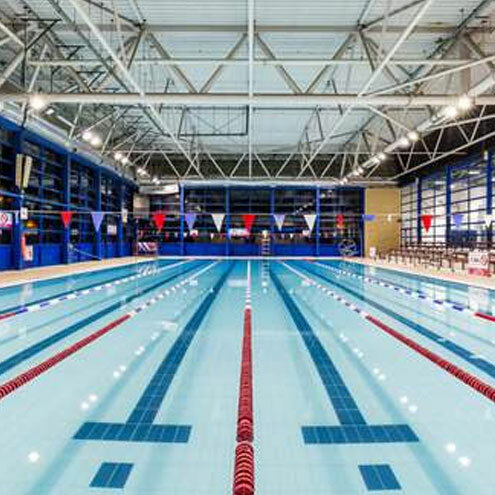 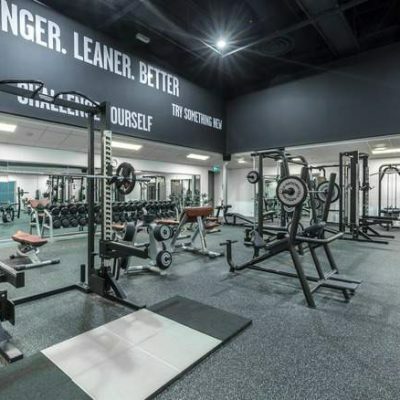 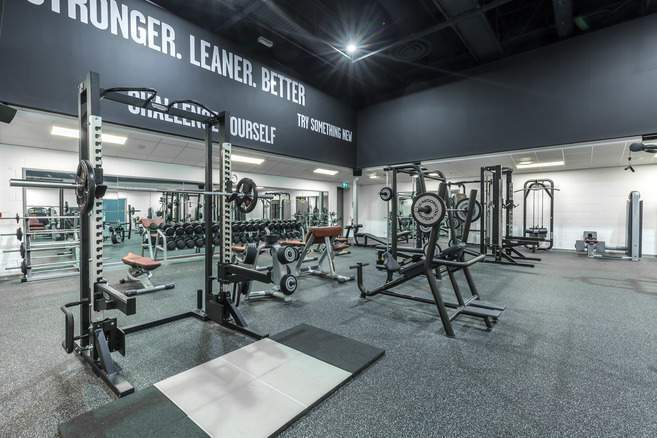 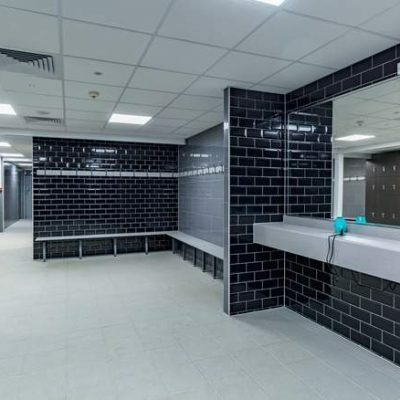 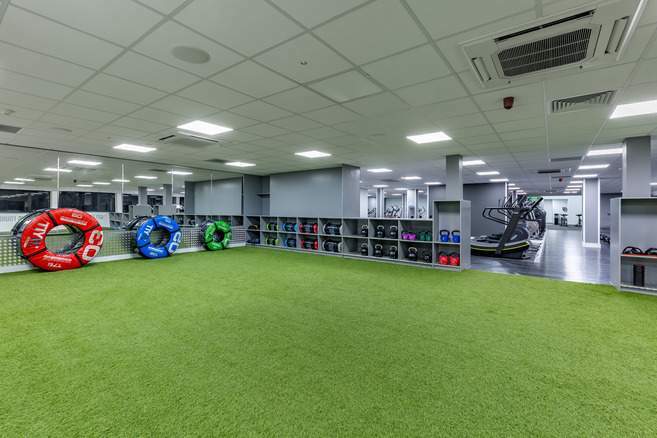 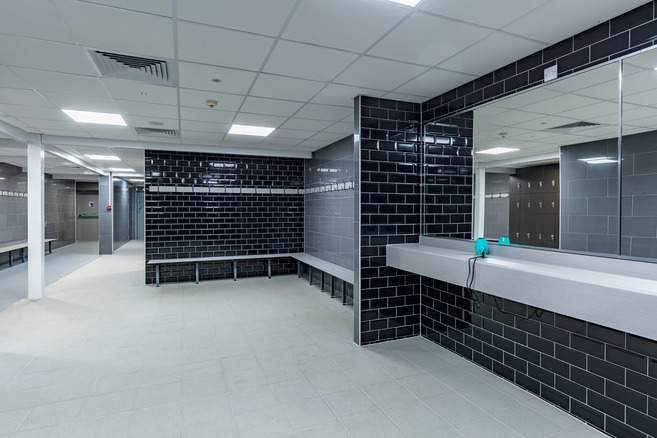 The Link Centre also contains a variety of facilities ranging from a 25-metre deck level competition pool, to a 9m climbing wall and an 85+ station gym. 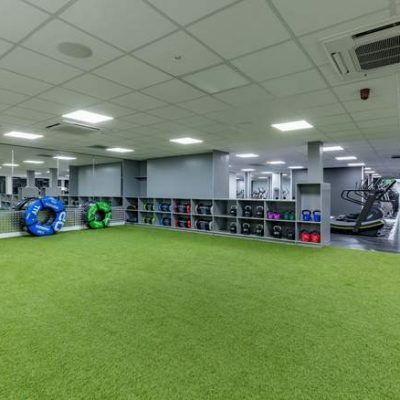 Aswell as both indoor and outdoor football facilities.